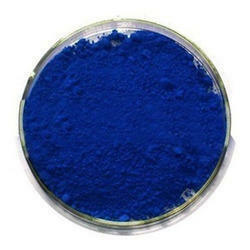 Leveraging on our years of experience and in-depth knowledge of this domain, we are offering Phthalocyanine Pigments of superior quality at market leading rates. 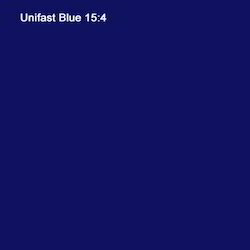 With our in-depth knowledge and experience of this industry, we are engaged in offering Unifast Blue 15:4 that is ideal for application in paint, plastic, rubber, paper, leather, soap & detergent, textile & ink. 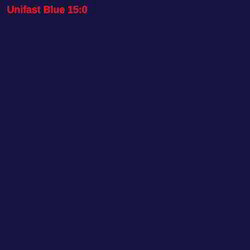 The offered Unifast Blue is processed in our processing unit by using top-notch quality ingredients and sophisticated techniques as per the set quality standards. The offered Unifast Blue is valued for high tinctorial strength and excellent fastness to solvents, heat, light, & weathering. 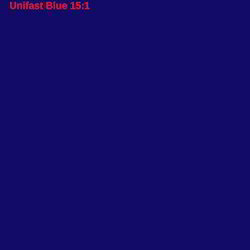 Backed by talented & skilled professionals and rich industry-experience, we are able to provide Unifast Blue 15:3 that is broadly praised for their quality, purity and accurate composition. This product is hygienically processed using safe and superior quality chemicals in compliance with the industry set quality standards. The offered product is accessible in several grades in tamper proof packing as per customer’s requirements. Offered product is used for preparing colorful plastic, paints, ink and many more. USES - Suitable for Dispersions, Inks, Rubber, Plastic, Detergents etc. Our organization is known in the industry for catering a distinguished segment of Unifast Blue 15:0. This product is processed with the help of supreme grade ingredients and best methodology in adherence to set industrial norms. The offered product is often used in the preparation of inks, paints, plastics, and others. Our offered product is made available in various packaging options for delivery within assured schedules of delivery. With our spacious experience and knowledge, we are engaged in offering Unifast Blue 15:1. The offered product is safe to use and find wide applications in various industries for printing and dying. Our offered product is tested on diverse parameters in order to dispatch quality assured range from our end. Our offered product is made available in a gradation of packaging options, in order to facilitate safer deliveries.